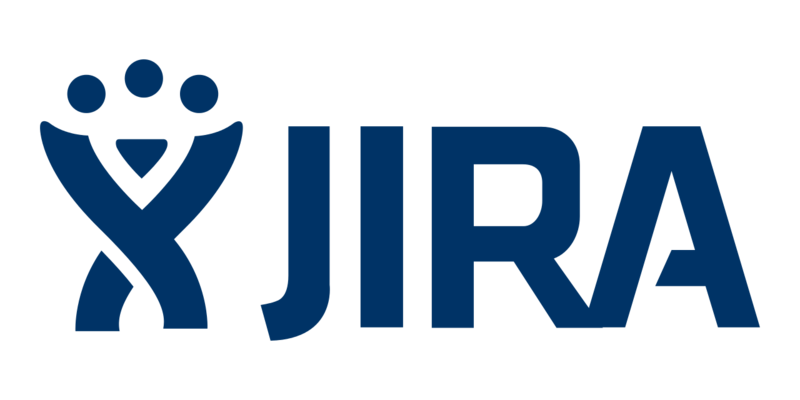 This handler uses the Jira Rest API library to create an issue within a Jira project. The handler first puts the data that was inputted into the JSON format and then posts that information using a REST call with basic auth. (WARNING: Using this handler without enabling SSL will not be secure). The id, key, and url of the issue will be returned by the handler. Any errors that occur during the process will be caught and re-raised by this handler. Summary A summary of the issue. Project Key The Key of the project that the issue will be added to. Issue Type The name of the issue type (ie. Bug, New Feature, Task, etc). Priority The name of the issue priority (ie. Major, Minor, Critical, etc). Assignee The username of the person you want to assign this issue to. Due Date The due date of the issue in the form of YYYY-MM-DD. Description An in-depth explanation of the issue.